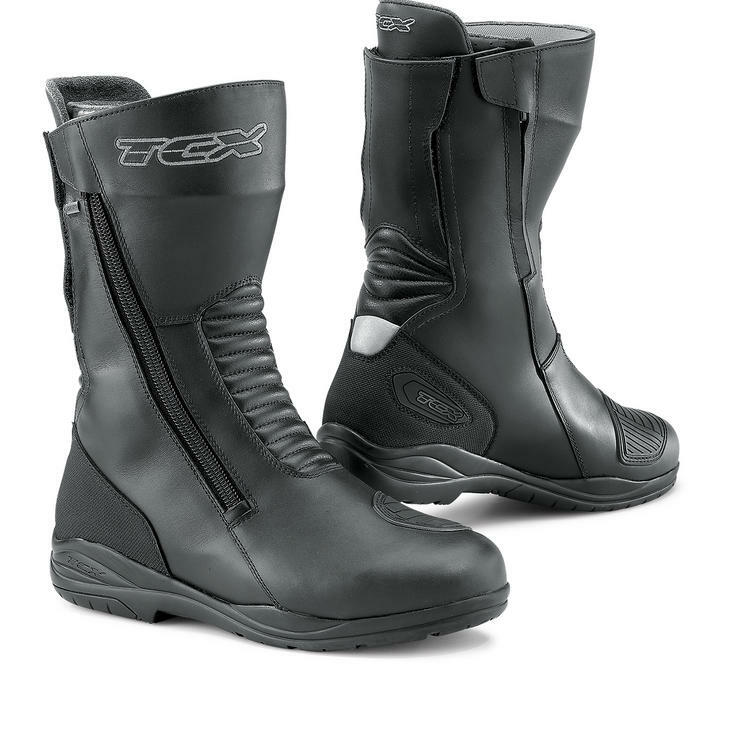 The TCX X-Tour EVO Gore-Tex Motorcycle Boots are part of the latest TCX collection. 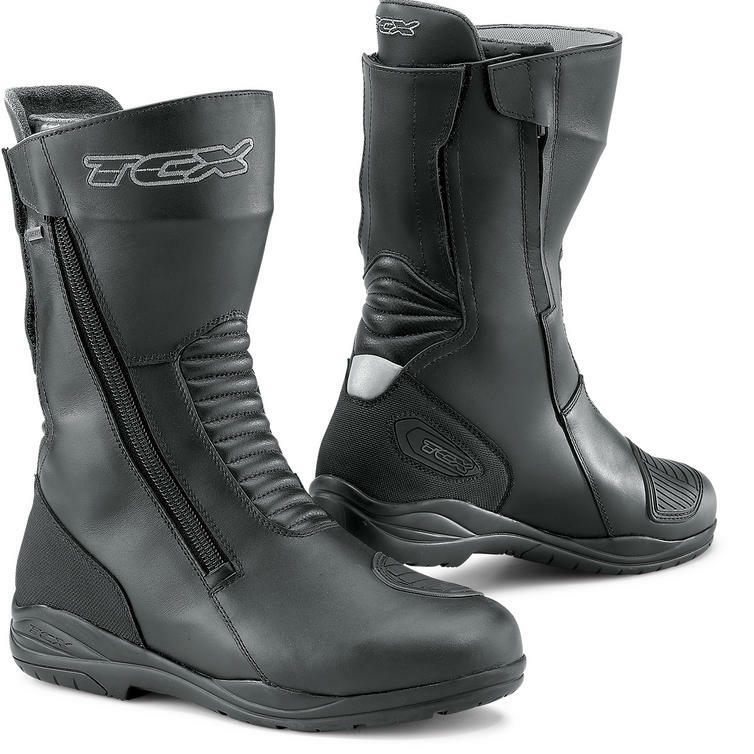 When it comes to high performance touring riding in all weathers, the X-Tour EVO boots have got you covered. The upper is made from smooth full grain leather while the lining is pure Gore-Tex for waterproofing. 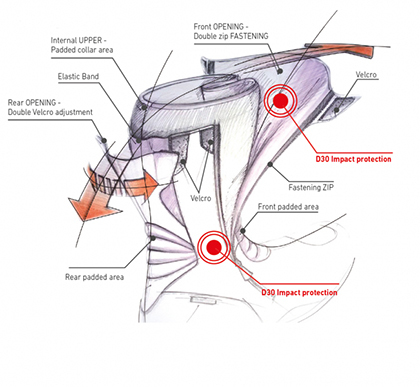 D3O shock absorbing technology for malleolus and shin plate take care of the safety side of things. 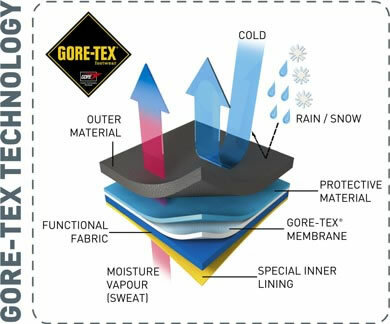 Comfort is provided through TCX's Comfort Fit System and the High Performance Fitting System. With these boots you will be able to lay down some serious miles. Let the ride begin!